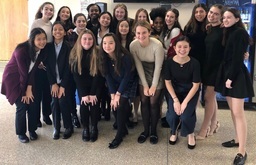 Forensics Team Excels at NYCFL and State Championships! 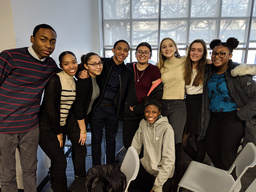 Read more about Forensics Team Excels at NYCFL and State Championships! 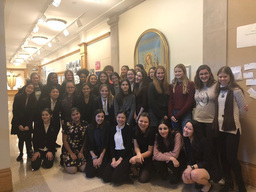 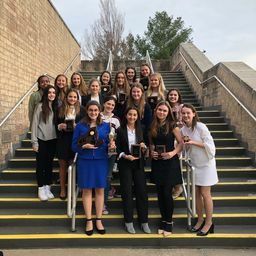 The Forensics Team greeted 2019 with strong performances at the Regis/Loyola, U. Penn, and CSH Greenwich tournaments! 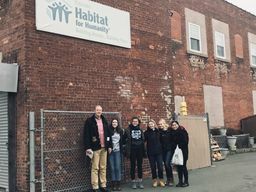 The 91st Street community participated in three social outreach events this weekend! 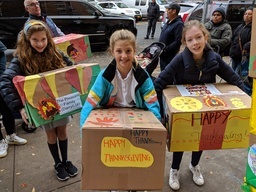 The 91st Street community donated 75 boxes of food, 50 pies, 280 non-perishable food items, and nearly $1700 for turkeys in last week’s Thanksgiving food drive!